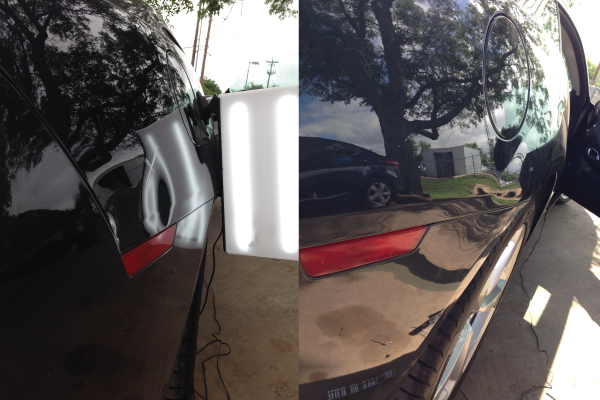 Dealerships trust Texas Dent Works as their PDR vendor because of our quality service and the professionalism of our PDR technicians. We service retail customers who need their vehicle repaired and can even come to your home to repair your car or truck in many cases. 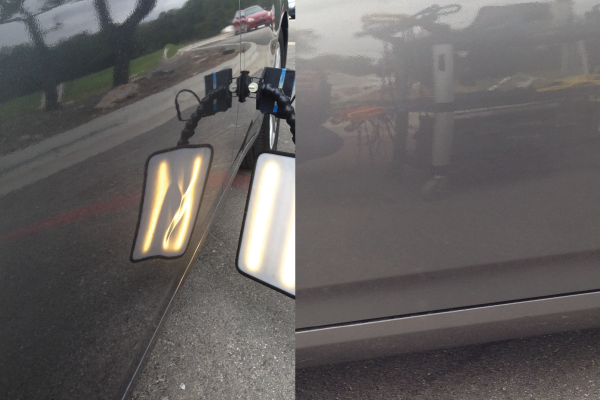 Many of Austin’s most reputable body shops call on Texas Dent Works for their PDR needs. If your shop needs quality PDR services, call us today! 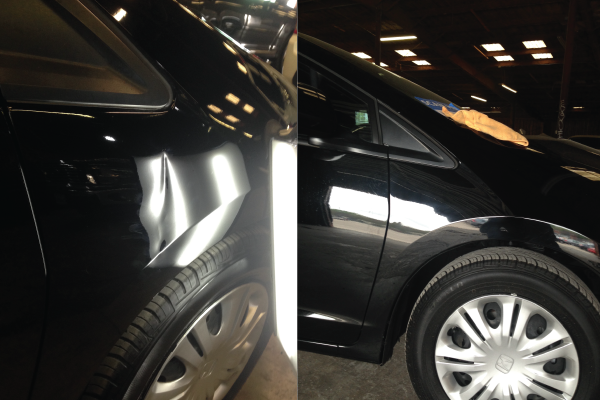 Paintless Dent Repair or PDR, is the process of repairing automotive vehicles without the use of paint, bondo or other methods that auto body repair shops employ. 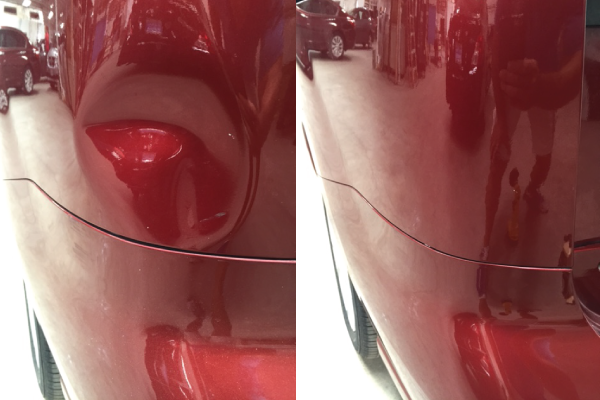 There are many benefits of paintless dent repair, including 1) you maintain the factory paint job on your vehicle, 2) the repairs can usually be done in a short time relative to a body shop and 3) paintless dent repair is almost always the least expensive option for dings, dents and hail damage. Do You Service Retail Customers? Yes! We provide service to retail customers on an as needed basis and can even come to your home for added convenience. 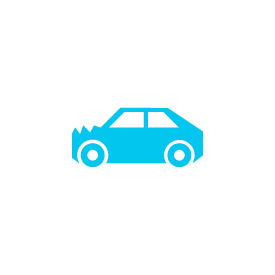 Simply fill out the form at the bottom of this page to request a time to have your vehicle repaired. 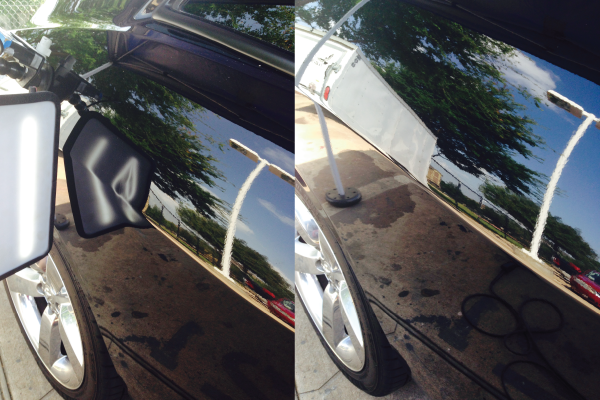 How qualified are your paintless dent repair technicians? 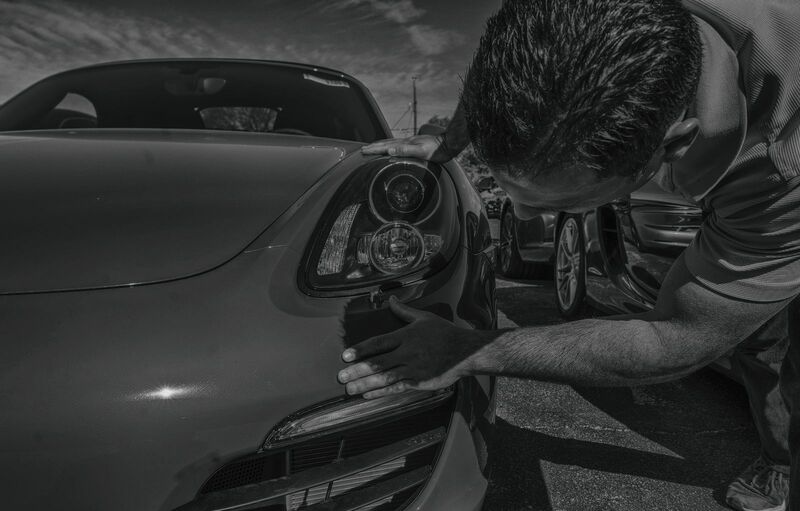 Because our quality standards at Texas Dent Works are sky high, we spend more than the usual amount of time training our technicians to our standards. We also have a very low turnover because we reward our technicians for quality work, which means we don’t have to hire very often. 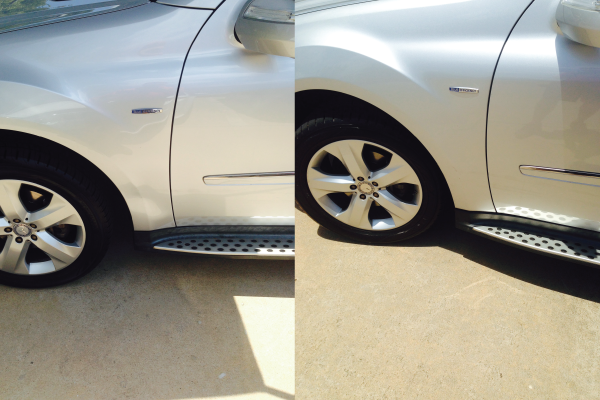 As a result the average technician has 10 years of experience at Texas Dent Works. 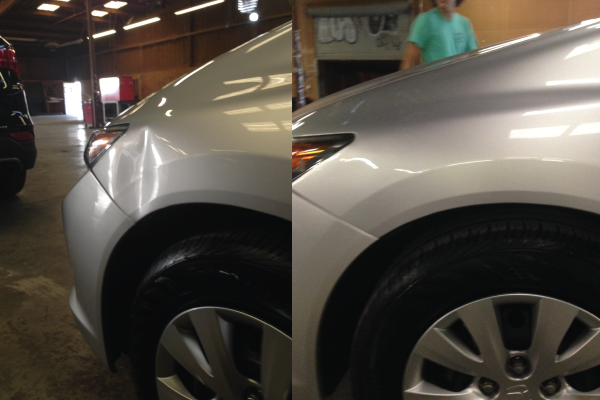 There’s not a dent or ding in this world that our techs haven’t seen! 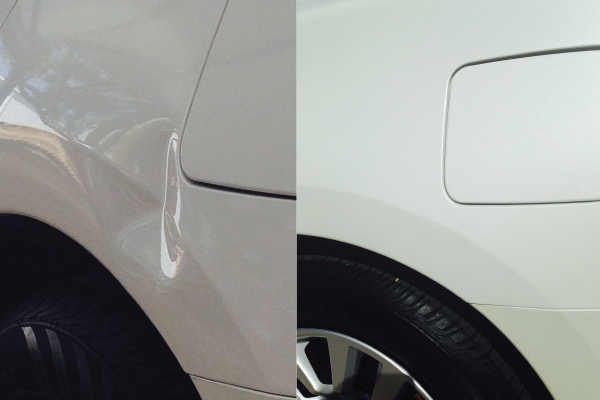 I have this type of dent/door ding/hail damage. How much will you charge me to fix it? 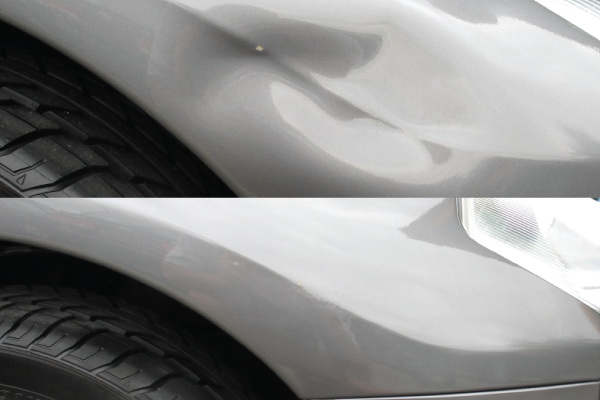 Repairing dents without paint can be very difficult and technical depending on the size, severity and location of the dent on your vehicle. While we’ll do everything in our power to give you an estimate over the phone, the majority of the time we are going to need to see your vehicle to give you an accurate price. 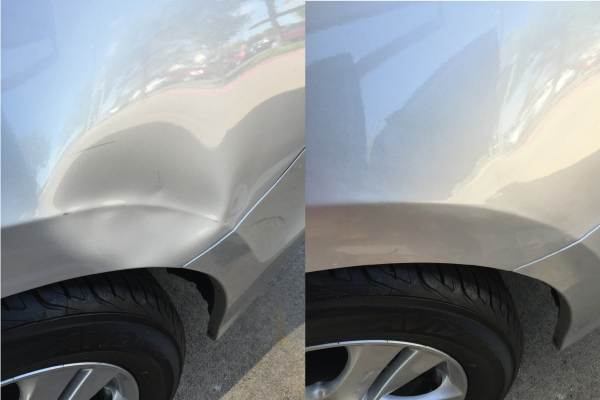 Fill out the form below to get in touch with us or to schedule your paintless dent repair service. A representative will contact you as soon as possible. As always, feel free to call us at 512-263-3368 between the hours of 8am-5pm Monday-Friday.